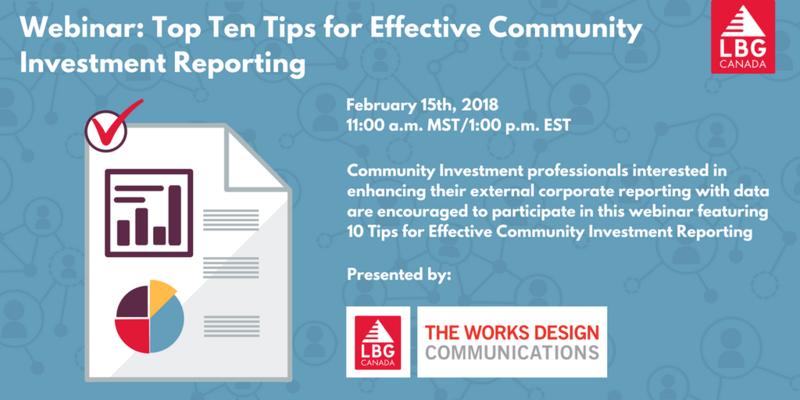 LBG Canada and The Works Design Communications partner to bring you The Top 10 Tips for Effective Community Investment Reporting. On Thursday, February 15th, 2018 community investment professionals interested in enhancing their external corporate reporting with data are encouraged to attend this web-based discussion. The webinar will include key reporting trends with examples of ‘best in class’ reports backed by the use of salient data. 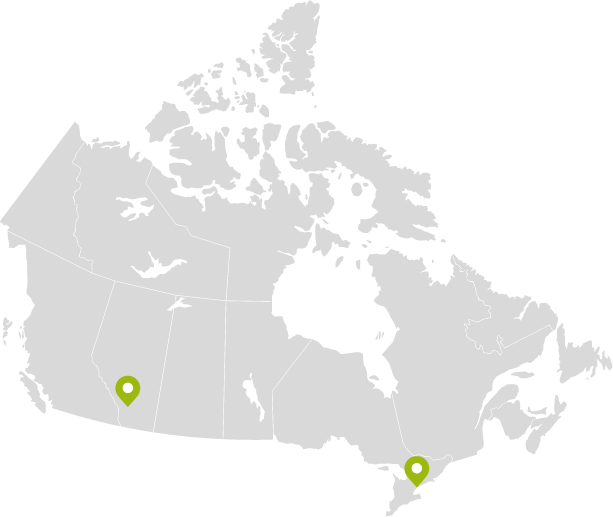 LBG Canada is a network of top companies leveraging their community investment data to report on impact. We are pleased to partner in the delivery of this webinar with The Works Design Communications, a firm we consider to be a leader in the field of corporate reporting.